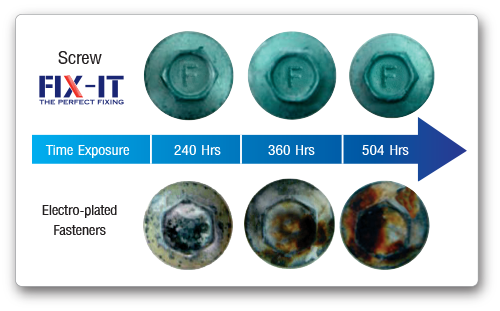 FIX-IT made from AISI 1022% C low carbon steel grade 0.18-0.23 through a hydrogen-impregnated dip-impregnation into the steel, then form a hydried compound, which causes the brittle screws to crack easily. 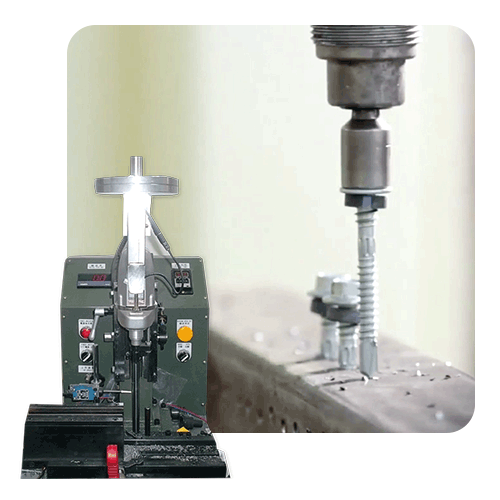 FIX-IT has a hardness value of less than 500 on the outside and Vickers Hardness on the screw core is no more than 400. With the sharpness of the drill. 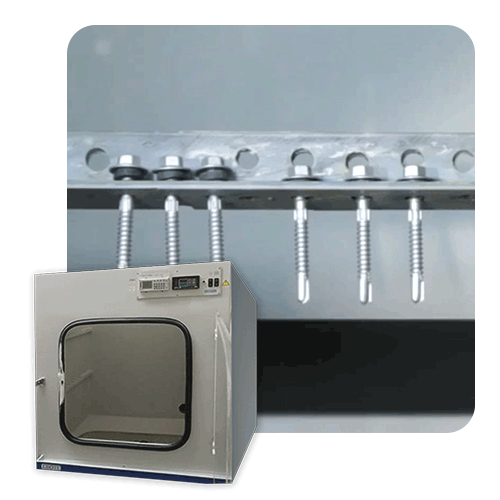 Mixture of steel Quality hardening Make every job with thick steel work easier and less stressful. 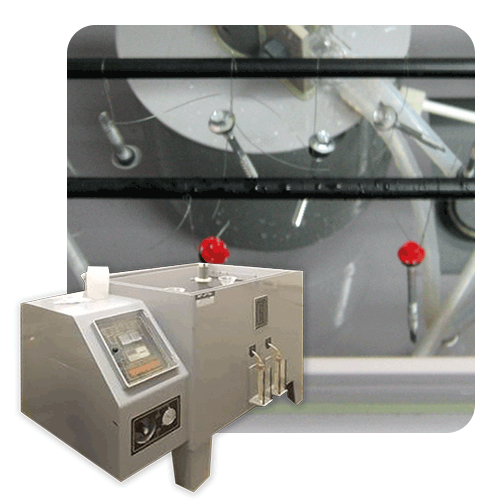 reduce time to work, Increase productivity. Coloring on screw heads is not only aesthetically pleasing, it also extends the life of the screws. With the process of using quality paint, the color does not crack when applied. Leakage protection must last as long as the age of the FIX-IT screws. 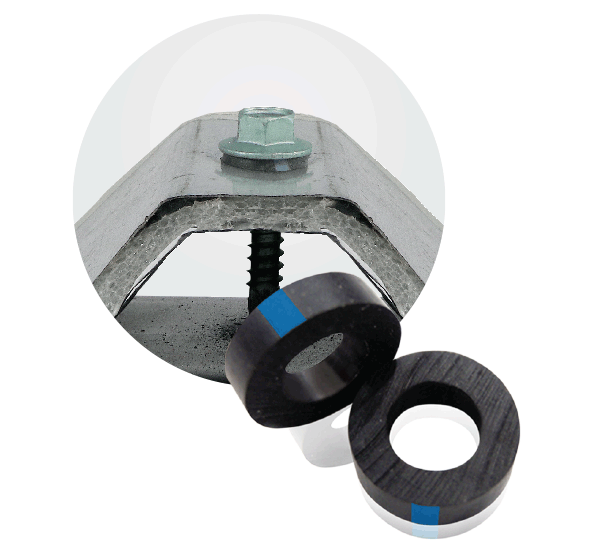 We use high quality seals from DEKS TRUE BLUE, which is a special rubber seal that is compatible with our screws. EPDM rubber seal is not a conductor of electricity. Seal is exceeds AS3566 Standard. It is made of high quality synthetic rubber. Electrical insulation Extremely stable against UV radiation and weather. Seal rubber seal is close and rust free. Metal seal ring is more rusty. 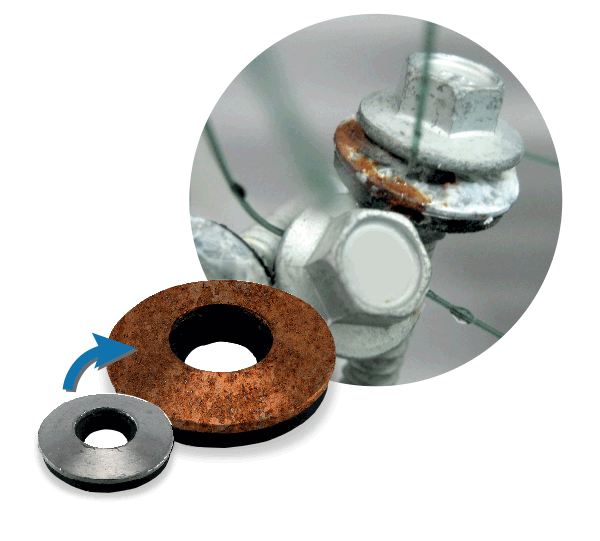 The steel ring is not rustproof, as long as the screws are rusted and the roof is damaged. Copyright 2018 © Inno-Cons (Thailand) Co., Ltd.